We have a large assortment of specially chosen pieces and in addition we can make that special piece for you. 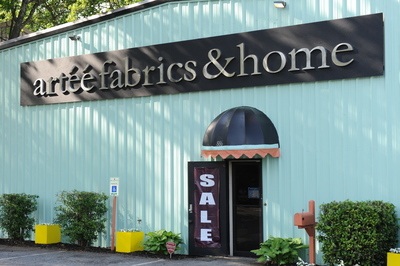 Stop by our stores to create that custom piece in the fabric that you have chosen from our large collection. Choose from a large collection of forms that we will make for you locally - right here in the United States of America.